Ronald April 24, 2018 How to Decide Whether You Require Cloning or Image Backup2018-04-24T20:09:17+08:00 Topics: Personal. Subjects: Data Backup and Tips and Guides. A simple data backup can do a great job in protecting critical data. 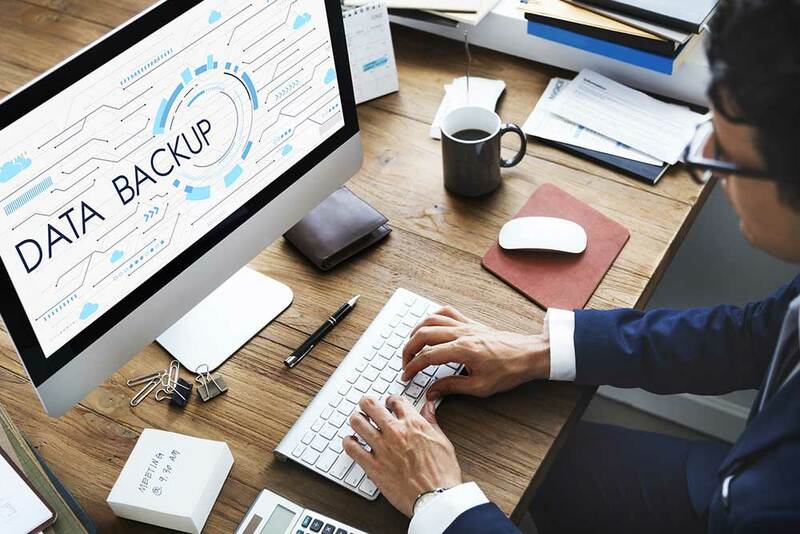 Cloning and Image backup are two completely different ways to generate data backup. To get the desired outcome, it is important to get the right knowledge about it. What do you mean by Cloning? Disk cloning is a process wherein you copy everything on it such as files, boot records, themes, and settings to another drive. This will get you an identical drive. So, when in case of any damage to the earlier drive, you can use the cloned or newly formed drive. In this technique, there is no intermediary procedure. All you need is to simply connect both your drives and copy the entire content of the source location to the destination location. This newly formed drive can be used replicated or used as a primary drive. What do you mean by an Image Backup? Disk imaging creates a reflector copy to be restored later. This procedure involves making a compressed data file with the .ISO extension. Being a compressed file, it still has a very large size. Imaging is not straightforward as cloning. This involves an intermediary procedure. Once the file is made, it can be encrypted, compressed, and stored for a long duration in a local or a cloud storage. Though both image backup and cloning perform similar tasks, both of these techniques still have a few differences. Cloning software enables one to copy entire data from one place (disk) to another. It does it either on file by file basis or copy the entire drive’s logical structure. You cannot make an incremental or differential clone. Only 1 clone can be accommodated at a single time on a drive. There is a need to have one more hard drive to clone/copy the existing one. Ability to store numerous backups on the same disk. Ability to compress backup file so it uses less space. To perform the restoration procedure, there is a need for the backup software. Both cloning and image backup gives a complete copy of the OS and data. You need to understand the type of technique involved and in what terms it differs from the other. This will help you in making an informed decision.